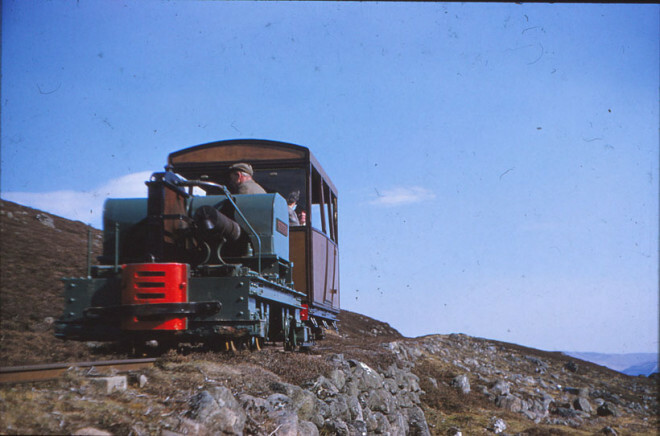 The Dalmunzie railway was built in order to take shooting parties up the glen from Dalmunzie house. 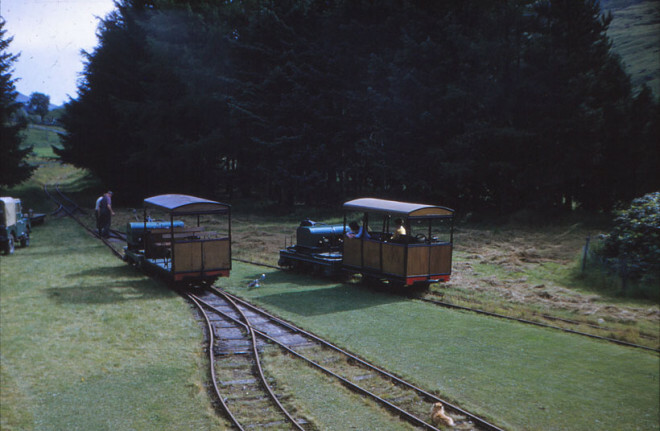 It terminated at the shooting lodge. According to Roderick Dingwall – who wrote a book called Dalmunzie Railway – the railway was built in 1920 by Sir Archibald Birkmyre, who owned the Dalmunzie estate in the early-20th century. 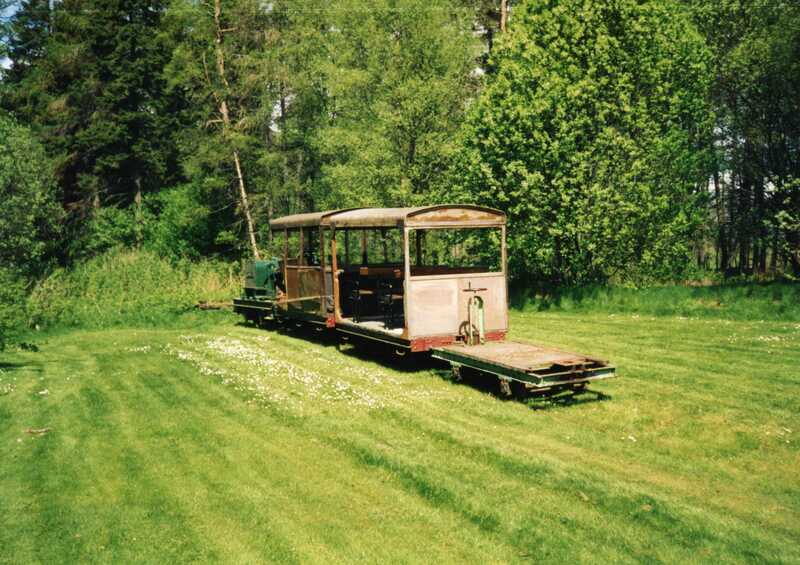 It was two-and-a-half miles in length, was built on a narrow gauge, and had an oil-driven engine. 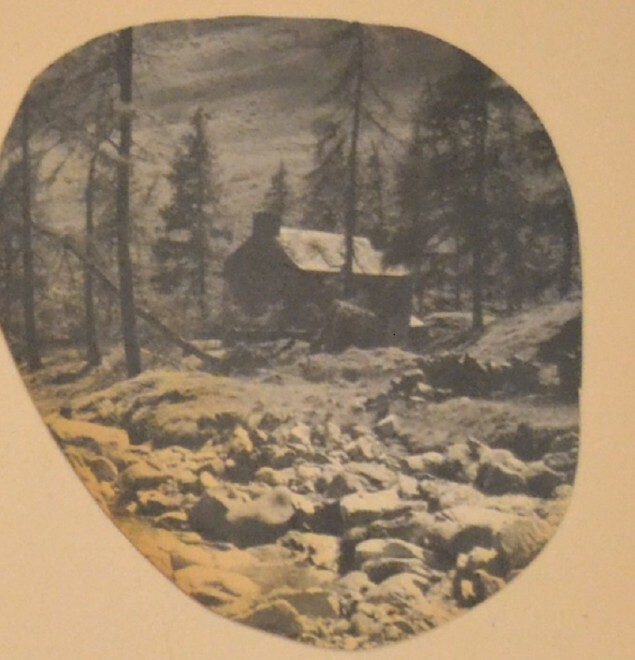 It’s intended purpose was to take shooters up to Glenlochsie Lodge so they could shoot. 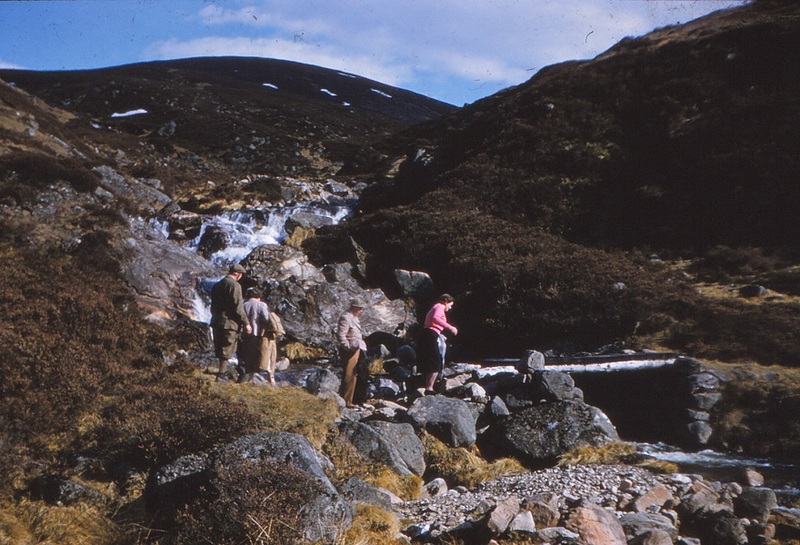 When Dennis Winton turned Dalmunzie into a hotel in the 1940s, it was used to take the same purpose, as well as entertaining hotel guests. 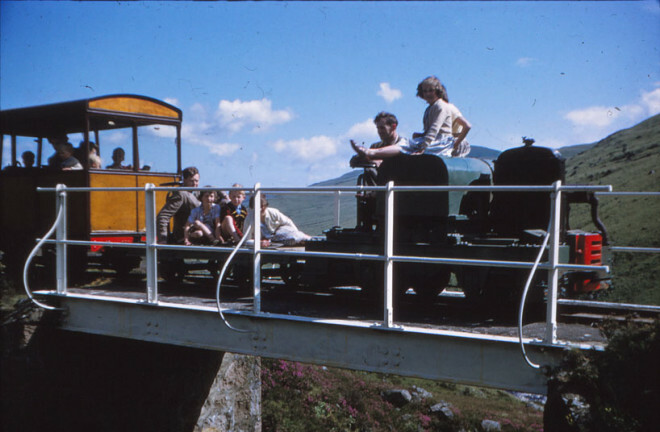 The journey time reputedly took about 20-25 minutes and the gillies of the estate were charged with driving the locomotives. 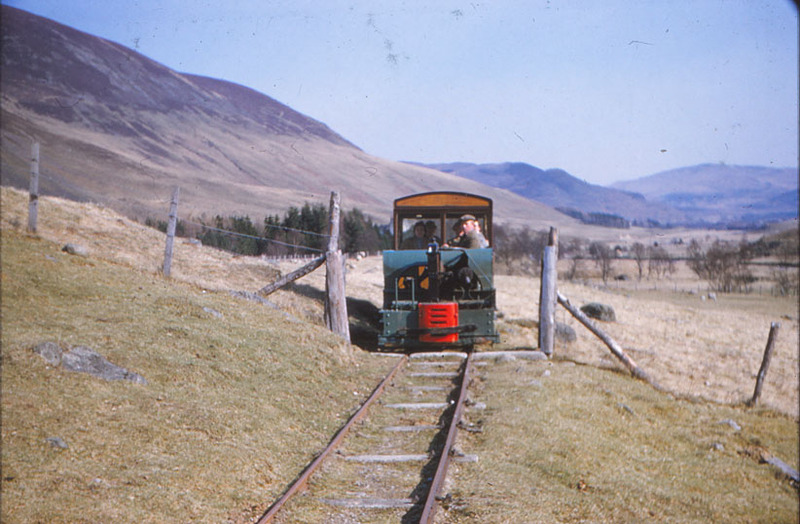 The train no longer runs, but it is possible to walk up the old track to Glenlochsie Lodge. 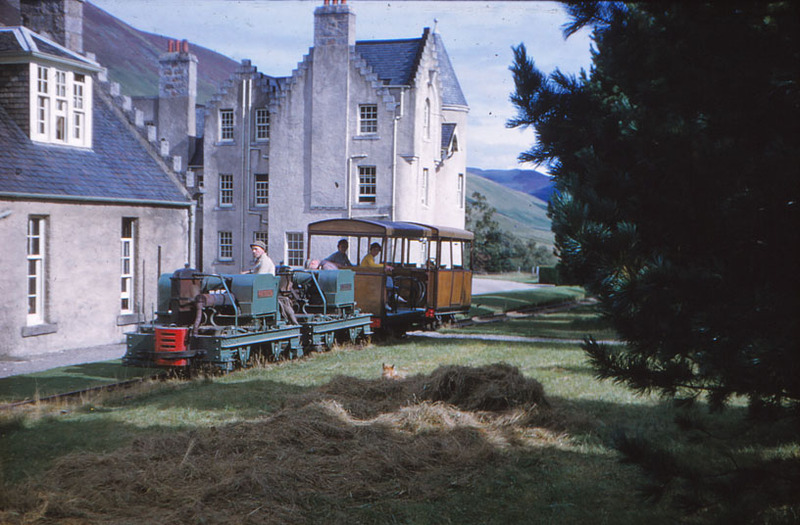 In 2015 the estate was sold (the hotel was sold around 12 years earlier), and in early 2016 the train went back to its original manufacturer.